Outstanding quality limited first edition book of Joe Webster’s work. 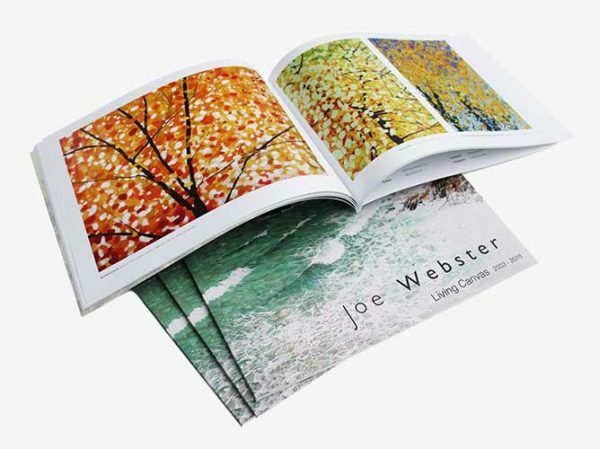 Includes 50 colour illustrations and information about Joe’s working approach and methods, alongside stories behind the creation of his paintings. Also sold in Waterstones, Exeter.